Programmatic advertising may seem like a formidable opponent to any publisher who isn’t quite sure what it is or how it works. Fortunately, we’ve put together a simple guide explaining what programmatic advertising is and why adopting it could be the best thing you do this year. Ultimately, programmatic advertising is first and foremost a way of improving cost and resource efficiency throughout the media buying process. Each year, exponentially more and more publishers throughout the world choose to adopt this automated method for a whole range of reasons, including process streamlining, unsold inventory monetisation and an additional revenue stream. Unfortunately, the long list of reasons for using programmatic advertising can be clouded by over-complicated terminology, unclear process descriptions and an overwhelming wave of information swelling online. That’s why we’ve taken the time to put together a comprehensive and easy-to-understand guide to programmatic advertising for publishers that doesn’t use any of that complicated jargon you run into on the internet. 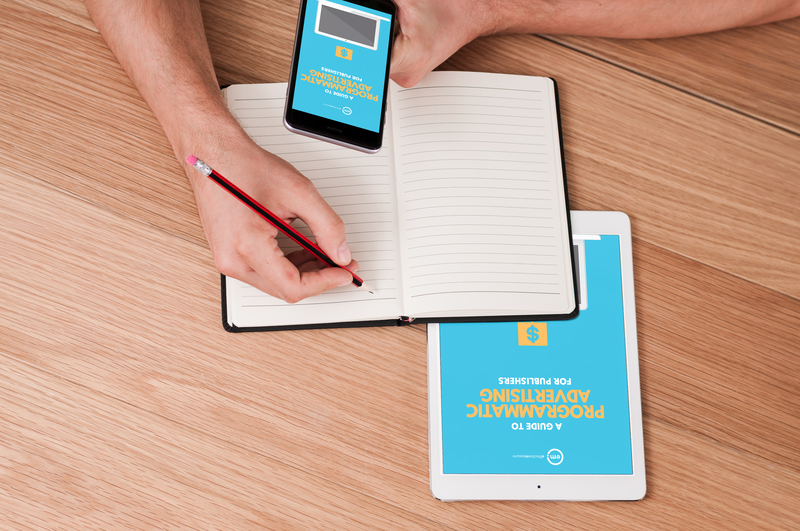 Using simple language and relatable examples, our new eBook explains what programmatic advertising is, how it evolved from traditional ad buying, what it looks like behind the scenes, and the ways in which publishers can benefit from adopting it. This eBook is a must-read guide for any publisher considering taking the leap to automated media buying. 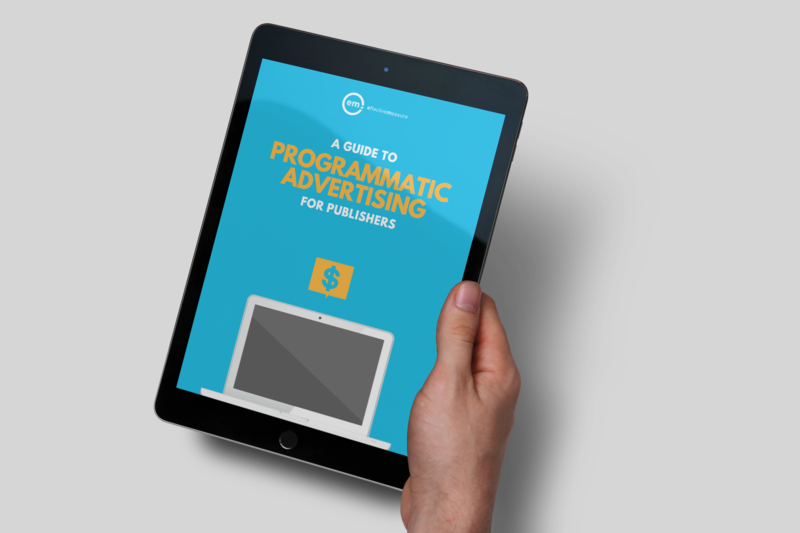 Click the button below to download your free copy of our A Guide To Programmatic Advertising For Publishers eBook. Interested in gaining free access to our comprehensive databases offering the best audience data and insights from South Africa and the Middle East? Sign up for your free account below.